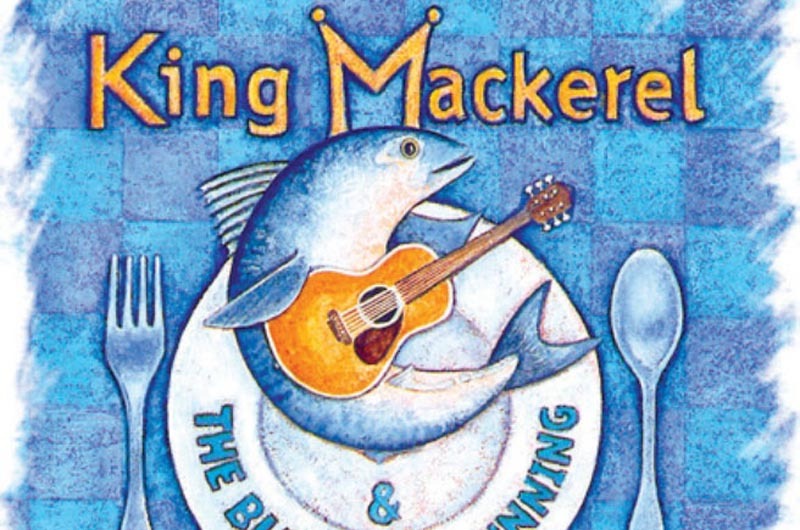 King Mackerel & The Blues Running: Songs and Celebrations of the Carolina Coast comes to Martha's Vineyard Playhouse this weekend. Some say you can smell the Carolina salt air when you see King Mackerel & The Blues Running: Songs and Celebrations of the Carolina Coast. It’s a long title, but then again they’ve had a long run. The Coastal Cohorts musical trio has spun yarns, told tales and sung their way across the country since the mid 1980s. The show comes to the Martha’s Vineyard Playhouse for two performances, Friday, Sept. 12 and Saturday, Sept. 13 with a 7:30 p.m. show time. Tickets are $50 for adults, $40 for seniors and $30 for students. For more information, visit mvplayhouse.org or call 508-696-6300.